“Kāore te kūmara e kōrero mō tōna ake reka”- “The sweet potato does not say how sweet it is.” This whakataukī (traditional proverb) emphasises the value of being humble and is used as the foundation for identifying 100 Māori leaders. It aptly and accurately encompasses Dr Vanessa Caldwell. In her humility, she wouldn’t extoll her virtues, so it is my honour, as her colleague, to do so. 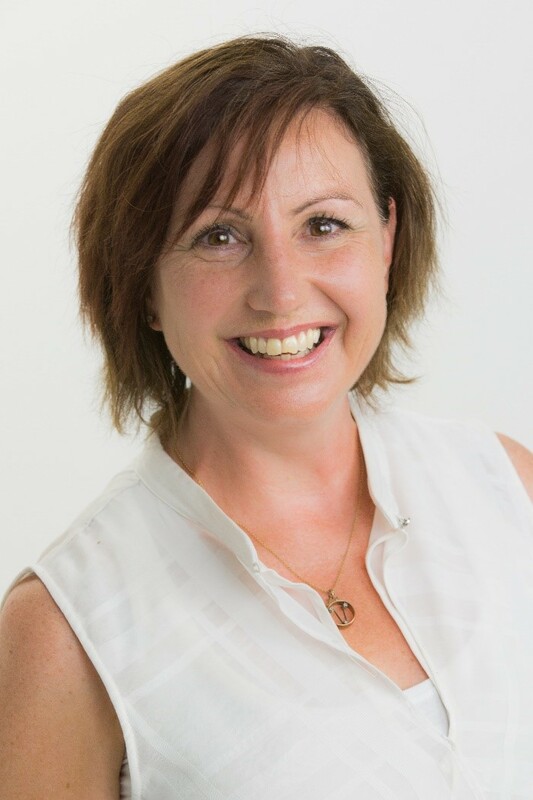 Vanessa was the National Manager of Matua Raki; the National Addiction Workforce Development organisation and recent past chair of the National Committee for Addiction Treatment (2012-2017) and is now in an executive position at Midcentral DHB leading Mental Health and Addictions. She has held board positions with Drug and Alcohol Practitioners’ Association Aotearoa–New Zealand (Dapaanz) and Instep Ltd, the National Behavioural Healthcare company. I think she sees herself as “just getting on with the mahi (work)”, but as I’ve observed her work in the last four years, I have to say that she has a dizzying intellect, an extremely robust political analyst, and has an incredibly strong work ethic. She has a secret sense of humour, is a good sport and is passionate and committed to her work in supporting the addiction sector. To add to this, the fact that Vanessa, a registered psychologist, completed her Master in Business Administration and achieved a long-term goal in gaining her Doctorate, examining the role of whānau in compulsory addiction treatment, and you have a pretty special and inspiring leader. Vanessa did not grow up knowing her Māori culture and like many others is on the journey to learning whakapapa and all the roles and responsibilities inherent within. She is a servant leader who leads from the front and is passionate about Māori development and reducing inequities using many platforms to give voice to those who are not able to speak out. Kia kaha rā koe e Ness! I believe that on a national level, Māori people and others throughout Aotearoa affected by addictions are in a much better place to deal with these issues with Vanessa in her leadership role.